Earlier this week, Peter over at Lend Academy posted that the videos from LendIt 2014 are now available. There were a few of the sessions that I missed and I wanted to highlight videos that retail Lending Club/Prosper investors may be interested in. Enjoy! Note: BlueVestment did give a presentation, but I am unable to find it in the YouTube channel. If you happen to see it – please send the link my way. Thanks for this. I watched them all. Makes me realize there are some really smart people working behind the scenes. 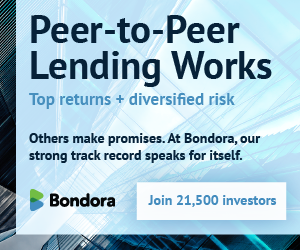 Agreed – and I think that every serious p2p lending investor needs to know the current landscape of tools/services out there available to retail investors.